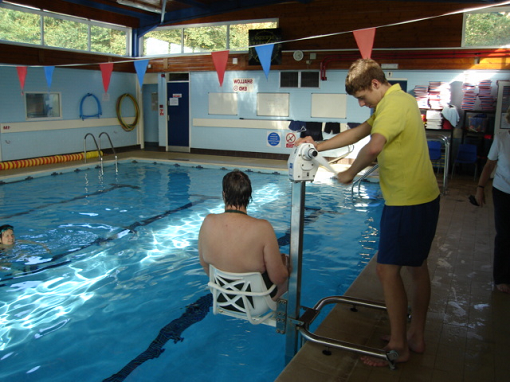 Pimlico Puffins swimming club is a voluntary organisation that helps people with disabilities to learn to swim, or improve their swimming and to have fun and gain confidence in the water and in life. There are currently more than 30 swimmers of all ages. Backed by Westminster City Council, the club has the use of both pools at the Queen Mother Sports Centre on Vauxhall Bridge Road, close to Victoria station, every Monday night at 7.45pm (except bank holidays), when the pool is closed to the public. Kids Dance is about giving youth access to dancing lessons. In particular, for children dancing is educational and very enjoyable as it helps to develop balance, build confidence, and encourage expressive skills. 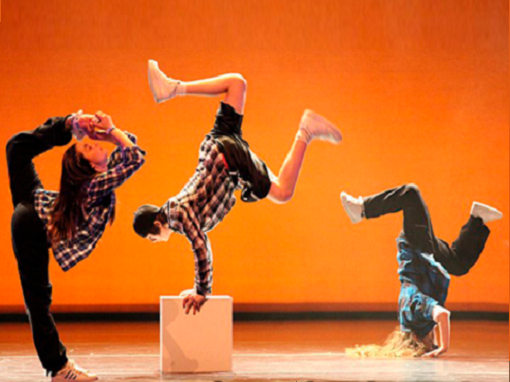 The Westminster International Rotary Club KidsDance Grant is targeted at children from disadvantaged backgrounds and provides youths access to Hip Hop dancing lessons, in collaboration with the ZooNation Academy of Dance. KidsBuild is about getting youngsters fascinated in technical hobbies. KidsBuild provides youth clubs and schools with model kits (e.g model boats) and the required tools to run small model building projects. Young people can learn handicraft techniques, work with different materials, and see the tangible output of their work. It requires patience, diligence, and above all it is fun. KidsBuild has been initiated and is supported by the Westminster International Rotary Club, London. 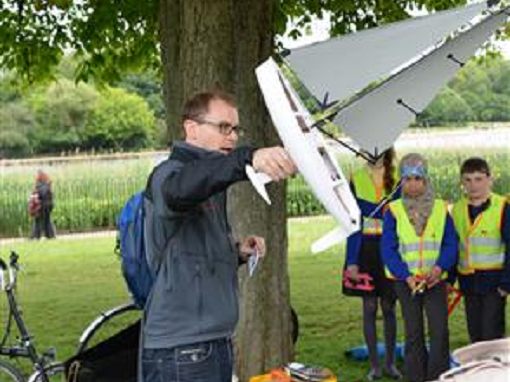 There is a lot of talk about getting Britain back to its engineering roots, KidsBuild is a grassroots and hands-on effort to accomplish this task. 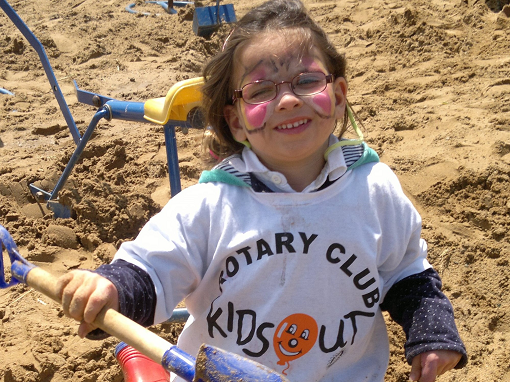 KidsOut is the only UK charity dedicated to bringing fun and happiness into the lives of disadvantaged kids. A small team works with organisational partners across the UK to deliver innovative, high quality services to disadvantaged children. The charity is action based and rather than raising awareness, offers practical help and support to disadvantaged children throughout the UK. Their aim is to bring fun and happiness into the lives of children who otherwise wouldn’t have much to be happy about. St. Anne’s, Soho is in the centre of one of the world’s liveliest urban communities and a mass of cultural difference. We should not forget that Soho also is home for 5000 residents. 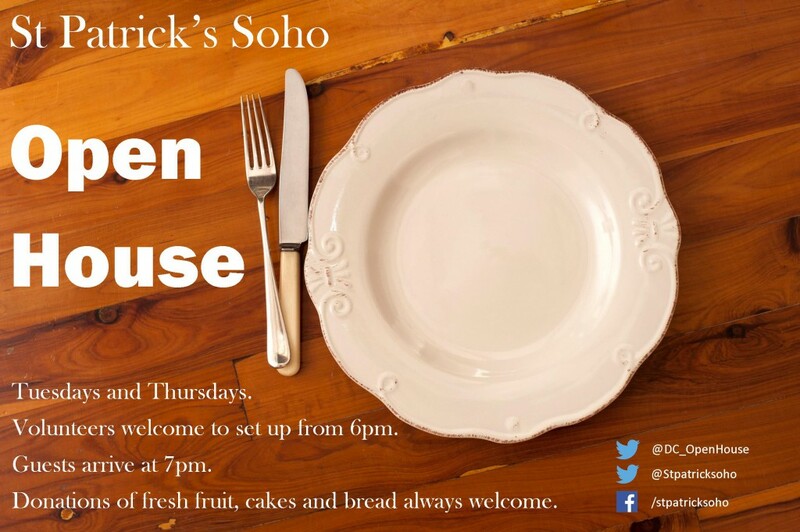 St Anne’s provides a base for the Soho Community Centre Trust which holds its senior citizens lunch club there. The Westminster International Rotary Club has a long history of supporting the Soho Lunch Club. Open House started in 2003 feeding approximately 50 guests each week. Over the years Open House has grown to a team of 160 wonderful cooks who prepare food on a rota basis. These delicious meals are brought into St Patrick’s every week where volunteers serve them. 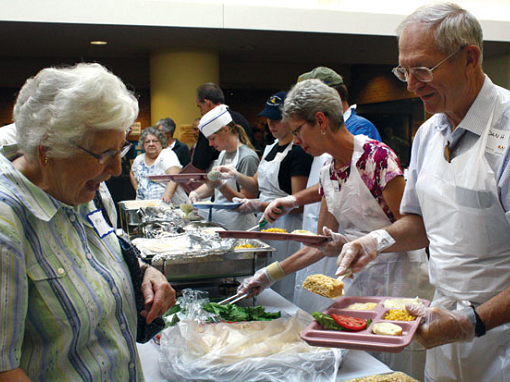 At the moment, Open House feeds between 60 and 70 guests each week, twice a week on a Tuesday and Thursday evening. The Groucho Club, Soho and Bistro One, Soho provide our puddings each week. The Westminster International Rotary Club has been supporting the Open House by providing volunteers to feed the guests. If you would like to know more about our involvement with the above charities and organisations, please contact us or sign up to our Monthly Newsletter.